Hey sweetie ... this is absolutely STUNNING, as usual! Your rouched ribbon in hot pink is YUM!! Such pretty flowers, delicious baker's twine and beautiful flowers - WOW! Thanks so much for sharing your amazing talents with the Shabby Girls this week :) Hugs! Beautiful card Anabelle! 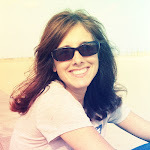 As I was publishing my post I noticed something bright pink on your blog post. I just posted a card for the same challenges. The photos are beautiful. 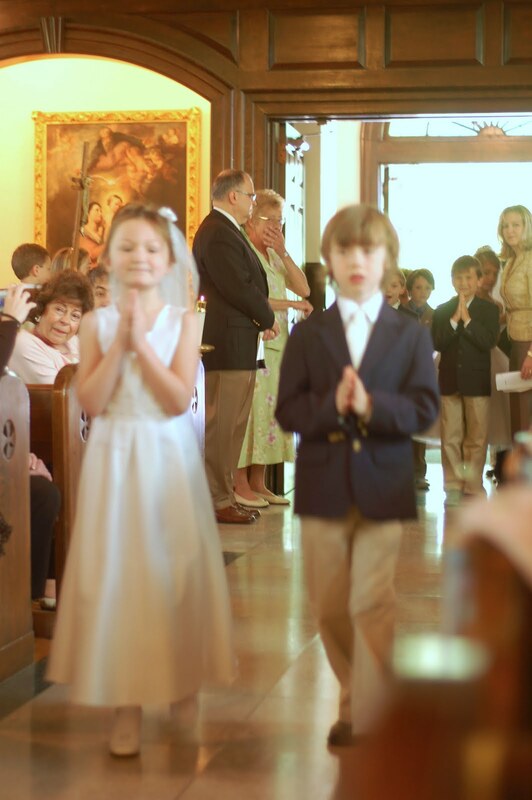 I still remember my fist communion many years ago. Precious Memories. Of all the things we teach our children, there is nothing as important as their relationship with Jesus Christ. Beautiful and precious photos. Congrats Ryan. Such a beautiful card Anabelle!!! Love that pop of red. Annabelle, LOVE the silver prima flowers and the label! BEAUTIFUL card! THX for playing with us at CR84FN! 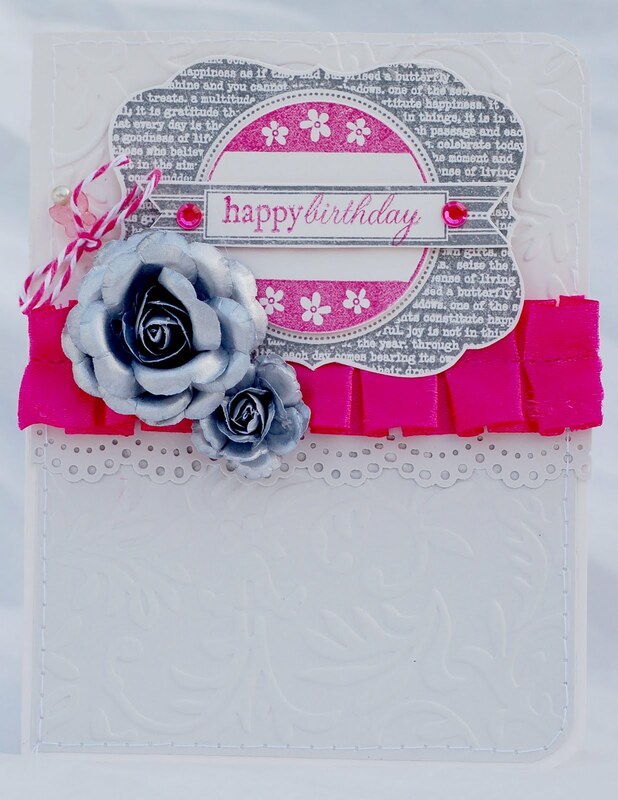 Your card is just gorgeous - I do love the ruffle ribbon and fantastic roses. Thanks for playing along with CR84FN this week! Gorgeous card!! Congrats to Ryan! Such a big and wonderful step for him to make! GORGEOUS Anabelle!!! Love the fabulous pink ribbon! Wonderful use of the challenge colors! Thanks so much for playing along with CR84FN! This is gorgeous, Anabelle! I love the cluster of flowers, and the ruffle is perfect! Great colors too! oh, love love that card! congrats to Ryan, your photos are so cute! 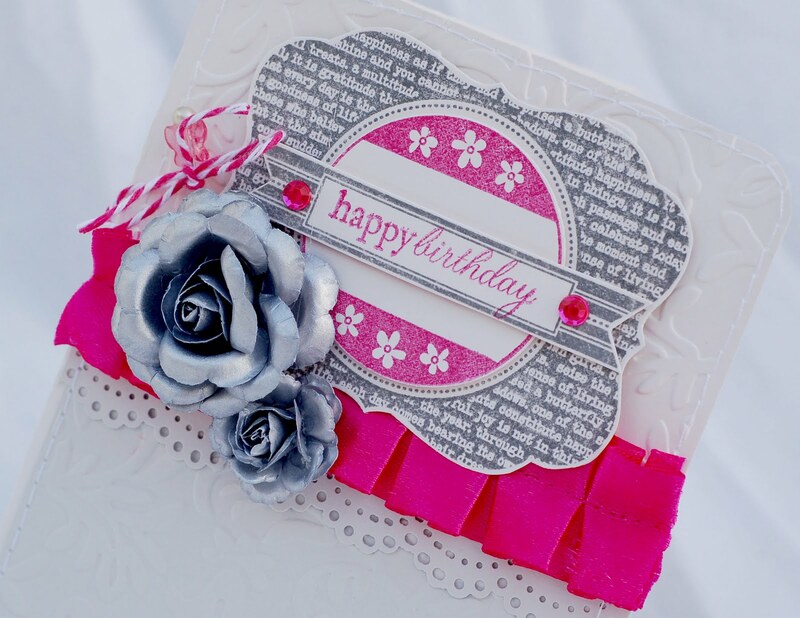 Gorgeous card, Anabelle! Love everything about this! Thanks for joining us at CR84FN and Mojo Monday! 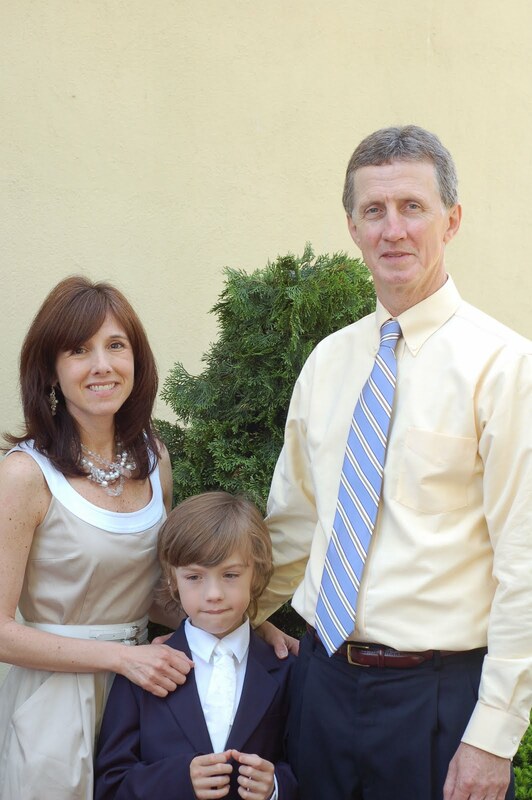 Congrats to Ryan on his communion.. your pics are so sweet! Love this card! The design is magnificent! What a pretty card! Love the arrangement of all those perfect elements! Thanks so much for sharing this with the Shabby Tea Room! Love the card's color combo! Just gorgeous! Matthew had his first communion 2 weeks ago...and even did a reading. Yep, I cried too! How very beautiful, Anabelle! Love the embossed white and the pops of hot pink. Those silver flowers look amazing, too.